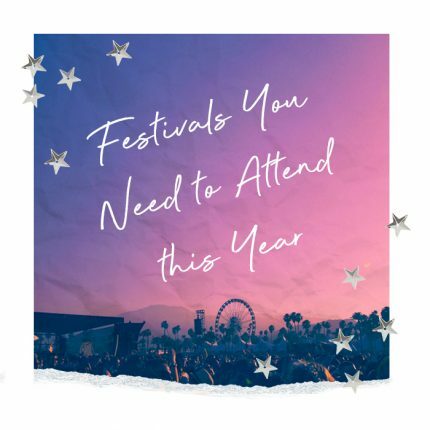 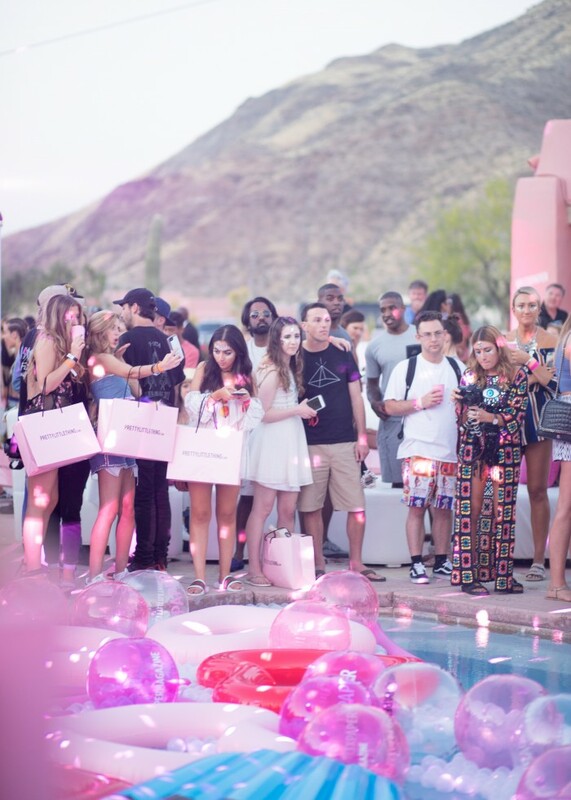 Last week we teamed up with Paper Mag to kick off our fave fest Coachella with a seriously killer pre-party. 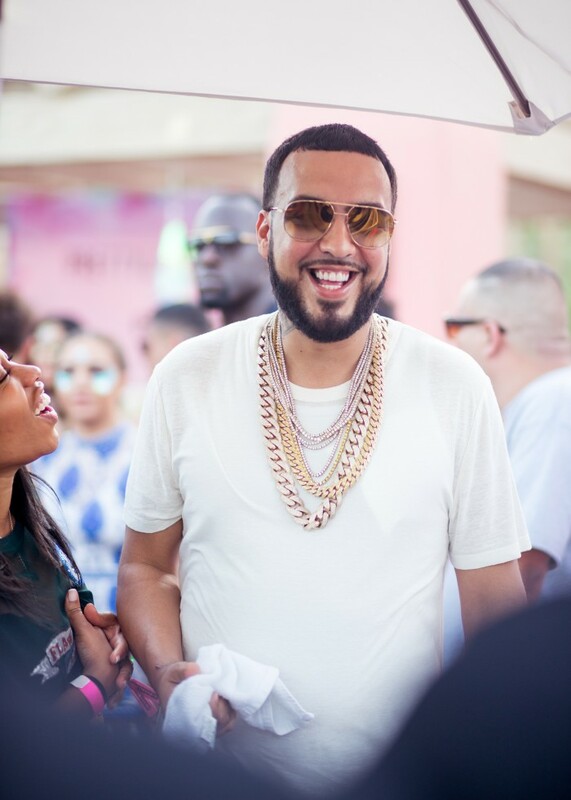 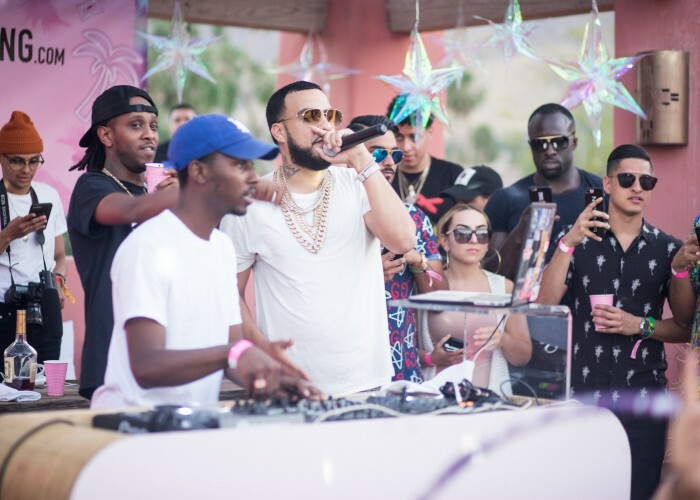 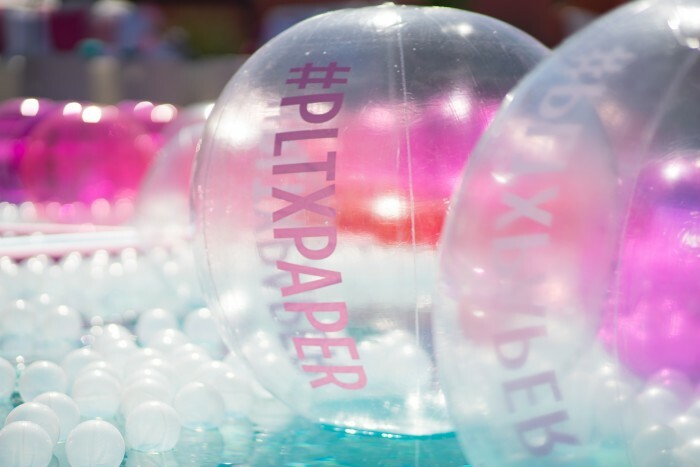 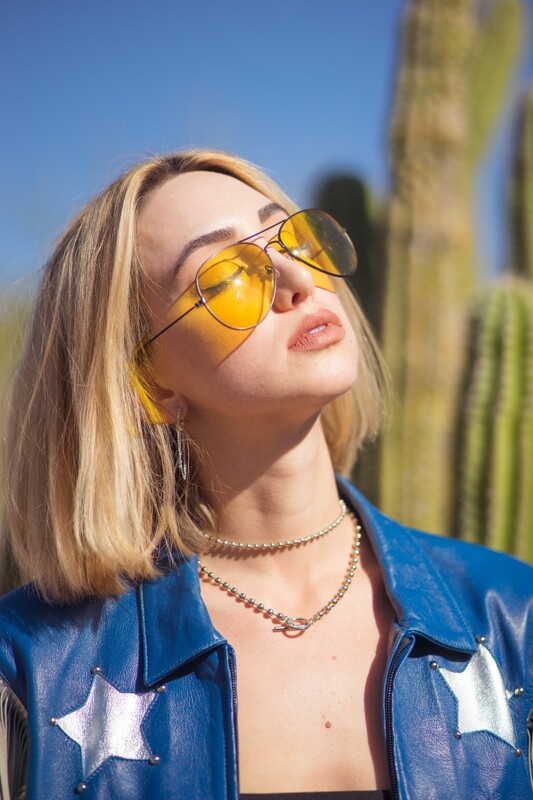 Held at the most unreal location in Palm Springs and including an exclusive performance by French Montana and sounds from DJ’s Jessie Andrews, No Vacancy Inn, DJ Casanva and Brittany Sky, our PLTXPaper bash was all kinds of lit. 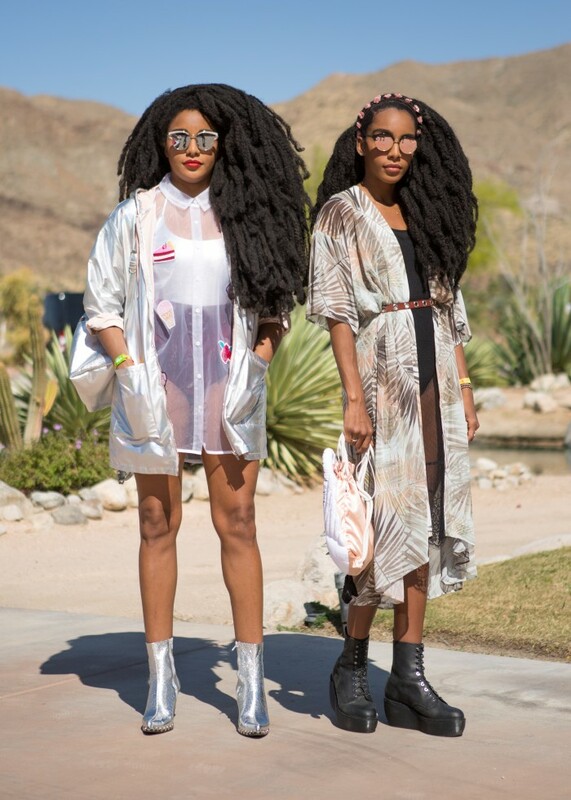 Get your own party look down.